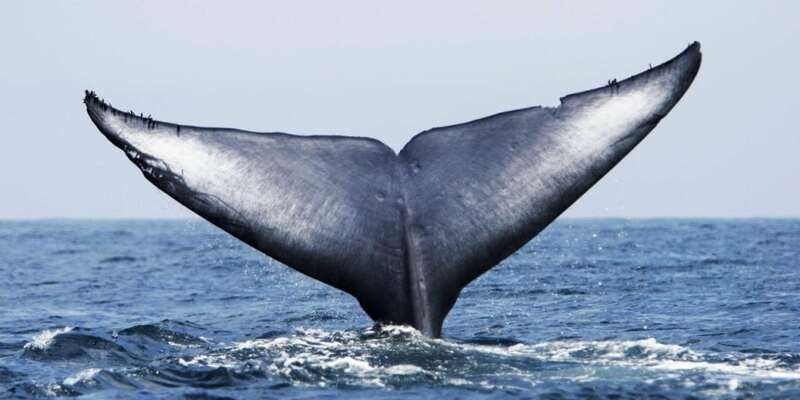 The largest mammal ever to grace the planet.Can measure 31m in length and weigh 130 tons.Classified endangered there is an estimated only 12-20,000 remaining around the globe.The Perth Canyon is the summer feeding grounds of these Dinosaurs of the Deep.The rarest Whale to ever be seen or photographed.This is your opportunity to be a part of a new frontier of research and development with Whale Watch Western Australia. Our gentle and endangered Southern Right Whales are mammoth in size weighing in at 80-90 ton.Tragically their name was coined because they were very inquisitive and occupied waters close to the beach to give birth to their young so they were the right whale to hunt in the southern ocean.Today they still approach the vessels to investigate and are still the gentle giants of the ocean. 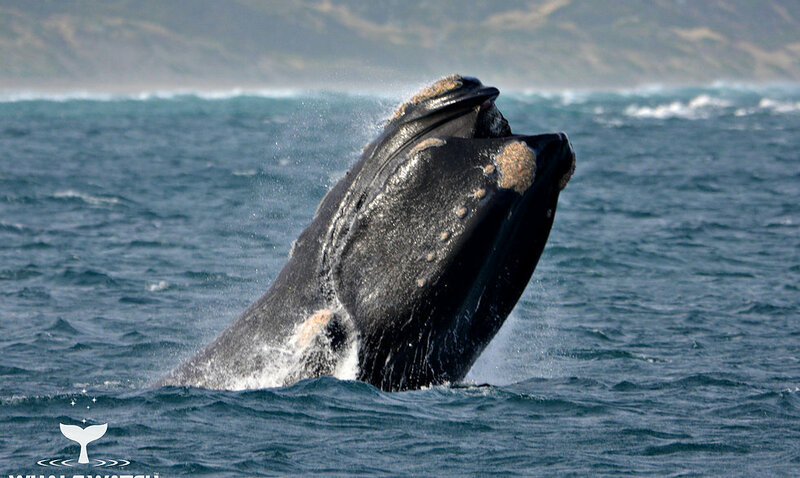 Majestic Southern Right Whales in Augusta (July-August) in Augusta. 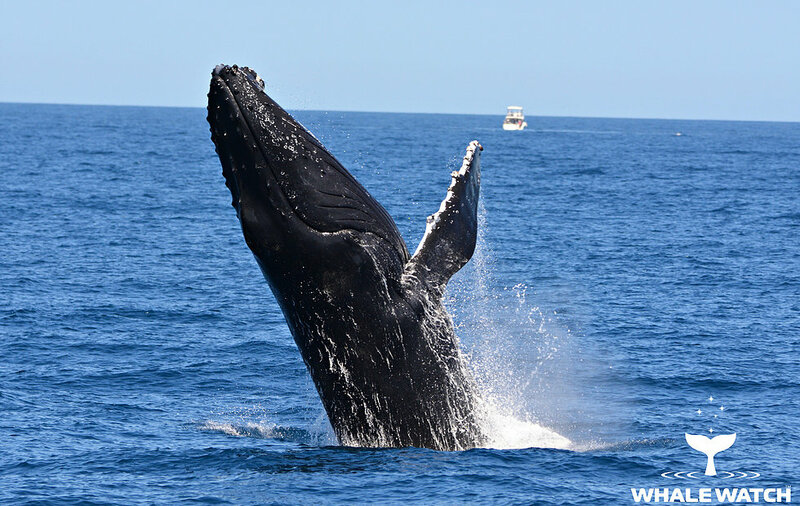 Western Australia is one of the very few places on earth you can Whale Watch all year and as such, this unique offering isn't available anywhere else in the world. After many years of hard work we now have the privilege to offer to the public this opportunity to witness 4 species of WA Whales all in a one year period. 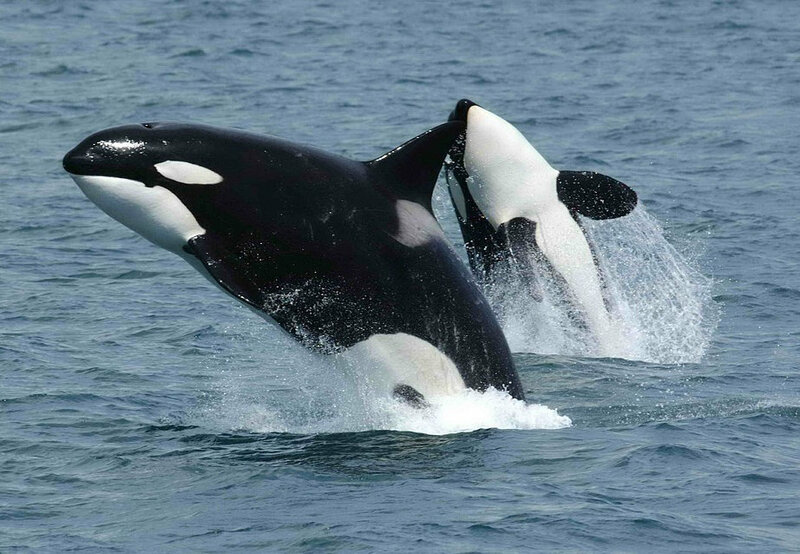 These sightings are guaranteed and you will also have the chance of discovering other species like the Pilot Whales & Sperm Whales in the Bremer Canyon (not guaranteed) along with a multitude of migrating seabirds including Albatross, Shearwater, Gannet,Petrel's and many others. Do not miss out on this opportunity to check your bucket list or someone else's close to you.